If I asked you, "are you an accountable person?" You'd say "yes!" If you asked me, I'd say the same. In fact, if you asked the least accountable person you know the same question, they would likely reply in the shocked, and slightly put out, affirmative. The final blog post in our series exploring how to move from "The Age of Engagement" to "Inclusive, Transformational Leadership," Moving into Inclusion, explores how to take the first steps into inclusive leadership. We help leaders, teams and organizational systems transform, and share the tools for you to lead the transformation of yourself, your team, enterprise and industry. Like every human, every organizational system contains the wisdom and knowledge about how to adapt, improve and reinvent itself. We will help you develop and sustain an anticipatory mindset to better see what you already know. Then, you'll be better positioned to tap the resources, courage, and people you already have to move towards the outcomes you envision. Of course we bring tools, we're process consultants. We love tools. But we're smartest about helping you use what you already know, the resources and tools you already have, in new ways that address the current need of your organization. Organizations don't transform, people transform. Great organizational cultures don't just happen. They require a strategy of their own, and flawless execution by people who know how to move, change and realign as a way of life. Transformational change requires courage, shared exploration and commitment to action. It requires momentum built and sustained from the inside -> out. It starts with a clear strategy and a few deeply committed and clear change agents who approach their everyday work with a transformational mindset. And, it requires leaders who know how to lead human beings toward a clear vision, how to inspire them to work at their highest level of capability. Our organizational change model leverages the tools, principles and knowledge you already have to co-create possibilities that leverage the investments you have already made. High performing and aligned teams execute on the principle of doing the right work, at the right time, using the right process. They are cohesive and committed to sharing accountability and success. Clarifying the what, aligning on the how. Teams that focus on their working relationship in the absence of real-time work get temporary, surface results. That post-team building glow soon fades, and teams find themselves worse off than before their team building efforts began. Teams that align, that fully address the core issues that facilitate, and that derail results- and make agreements about how they will operate as a collective, often cross-functional unit- those teams know how to sustain high performance. They avoid delays in decision-making, unnecessary drama, and triangulated, frustrating communications. Our two part Radical Team Alignment process is built on the core imperative that high performing, aligned team must clarify the 'what', and align on the 'how'. When leaders or teams focus on problems, they get more problems. When they focus on solutions, they get more (and better) solutions. Transformational leadership development is an individual and team sport that requires new skills, mindsets and practice in real-time. Leaders rarely get honest, direct feedback about their performance, and almost never about their style of interacting with others and the impact it has on people's productivity, motivation and engagement. Transformational leaders and teams develop the competencies to explore, adjust and improve their style as leaders to meet the call of people in their organizations. We collect and provide clear and practicable, solution-focused feedback, and partner with leaders and teams to candidly address what is getting in the way of reaching the highest level of sustained results. Leaders learn how to gather that feedback for themselves, as part of a continuous improvement cycle that drives individual and team high performance, and accelerates results. Using our intensive Five Step Solution-Focused Model, you and your team will be clear and aligned on exactly where you're headed and how you'll get there. Together. Training and leadership development workshops designed to create transformational leaders and accelerate results. No more classroom programs that check the box, and provide a temporary uptick in behavior or performance. Our custom workshops are experiential, energizing and based on the brain science of how we learn, and how we apply what we learn for the long term. Our offerings include custom training workshops and leadership development designed in collaboration with you, and based on your immediate organizational goals and long term aspirations. Built on the science of how we learn, we use our signature approach of learn -> do -> apply to incorporate active learning strategies and multiple practice opportunities to solidify and sustain outcomes. We specialize in Leadership Development, Competency Building Workshops and Emerging Leader Development. We have time tested, empirically grounded tools (if you need them). We are known for our smarts, candor, and commitment. We work really hard. We love our work and have fun with our clients. We avoid the behaviors and buzz words that make consultants so irritating. We have a 'go in, get it done, get out' mentality. We have happy lives and won't waste your time, or ours. We will treat your money like it's our own. mindsets and practice in real-time. learn for the long term. We have happy lives and won't waste your time, or ours. We will treat your money like it's our own. Corey Jamison brings more than 25 years of experience partnering with executives and teams around the globe to drive dramatic sustainable organizational transformation. She has worked with leaders at all levels of some of the largest brands, and offers a level of experience, acumen, partnership and courage that inspires leaders and teams toward the hard work of taking it to the next level. Corey is a world class facilitator who can turn even the most challenging teams toward shared accountability and new levels of productivity. She is a dynamic and sought-after speaker and appears frequently at professional conferences and seminars including the Organization Development Network (ODNetwork), The Conference Board, The Brookings Institution Center for Executive Education and the American Society for Training and Development (ASTD). In addition, Corey has been interviewed and Quoted by National Public Radio (NPR), Good Morning America and The New York Times. Corey has published numerous articles on topics ranging from the impact of downsizing on work culture to sustaining momentum in organizational change process, to measuring the success of leveraging diversity and building inclusion efforts. Her work on career-life-family integration has been inspired by her role as a proud mother and stepmother to seven children. Corey received her Bachelor's degree from Vassar College in New York, her Master's degree in education from Fitchburg State College in Massachusetts and holds a PhD in Psychology. Julie Bush, Consultant and Co-Owner at Corey Jamison Consulting and XperienceU Training & Leadership Development, is a sought after leadership coach of emerging professionals, and facilitates groups of emerging professionals as they navigate the world of work and succession. She specializes in the development and implementation of process/system improvements, providing rigor and alignment between organizational process and outcomes. 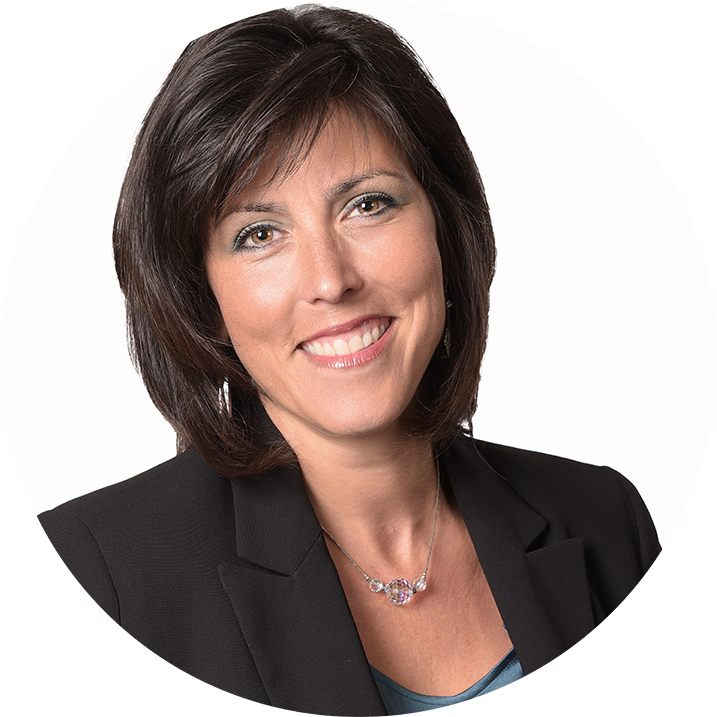 Prior to joining Corey Jamison Consulting, Julie was the Director of Operations at Troy Web Consulting. Julie also served as Director of Marketing and Visibility at The Kaleel Jamison Consulting Group, as well as Associate Director of HR and People Strategy. Julie holds a Master’s Degree in Organizational Communication from the University at Albany. Liska Wilson, Administrative Partner at Corey Jamison Consulting, brings critical experience, a unique perspective, and strong organizational skills that keep the CJC team moving forward. Liska is a well-known leader and frequent speaker in Upstate New York’s Capital Region area. Her passion for leadership development and opportunity creation for collegiate women and young professionals led her to start her own non-profit organization, She’s a Boss. This important resource in our region allows her to stay connected to students and alumni, bridging them to more seasoned leaders and mentors that ultimately give them the confidence and access to networks needed that will help them successfully launch their careers. Liska holds a Bachelor’s in Marketing and Management from Siena College. Senior Consultant Affiliate, Valerie, is approaching three decades of organizational experience. Valerie’s extensive career experience includes serving as an assistant vice president at The Chase Manhattan Bank, where she managed corporate diversity initiatives, work-life events, and change management programs. She also specialized in competency development programs for staff and managers as a training consultant for the State of Michigan. She has been an internal and external consultant, held line and staff positions within Fortune 100 companies, worked with not-	for-profit organizations, and has experience with public- sector agencies. Valerie is a frequent speaker at national conferences and has published articles on diversity and culture change. During her consulting career, she was named one of the American Society for Training & Development’s New Guard, an honor bestowed on a select group of professionals who exhibit passion for making a difference and achievements that take the field of training and development in new directions. Valerie earned a bachelor’s degree in economics from Spelman College and her MBA from the University of Iowa. 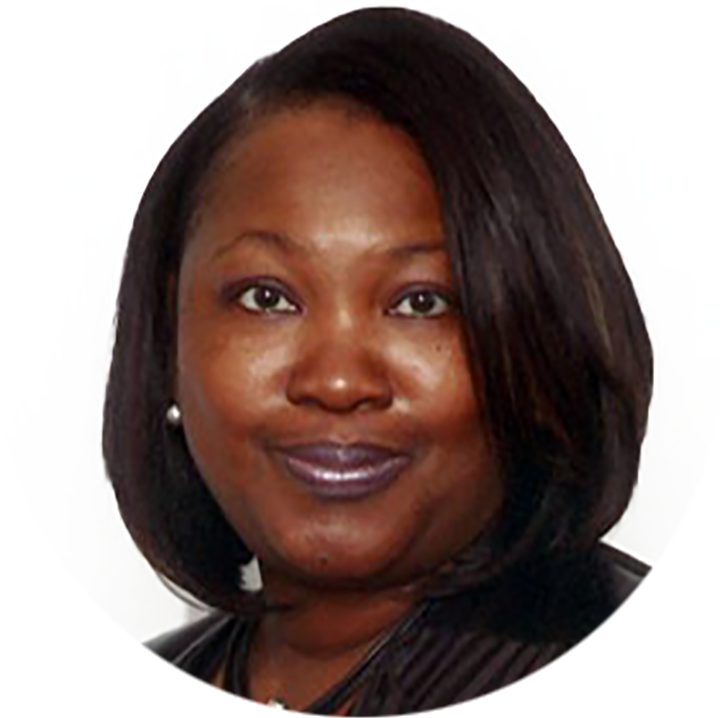 She is a member of the National Black MBA Association and Organization Development Network. 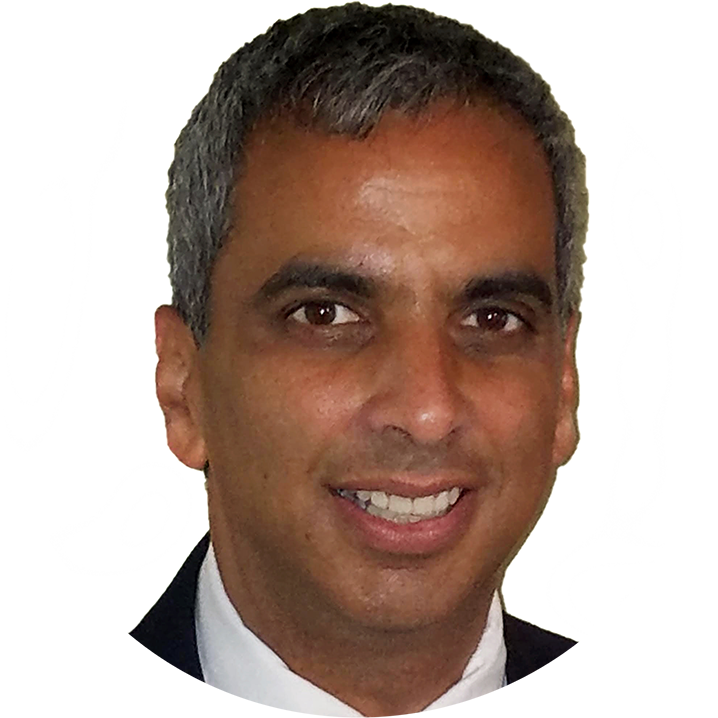 As a Senior Consultant Affiliate, Charles leads strategy development teams and works with senior executives and their teams. With a seasoned combination of challenging directness and empathy, he brings creativity and insight to strategy, execution support and human development. Charles has advised senior leaders and teams in the aerospace, pharmaceutical, telecommunications, chemicals, media, and packaged foods industries on developing and operationalizing strategy — while simultaneously growing individual and group effectiveness. This approach has led to greater agility and alignment, enabling organizations to remain responsive to market shifts and disruption. Charles earned a bachelor’s degree in economics from the University of Rochester. He has served as a coach-in-	residence for the Simon Graduate School of Management and visiting lecturer at Cornell University College of Human Ecology and Syracuse University. Charles has authored and co-	authored numerous articles and papers on breakthrough project management, innovation, and the concept of organizations as communities. 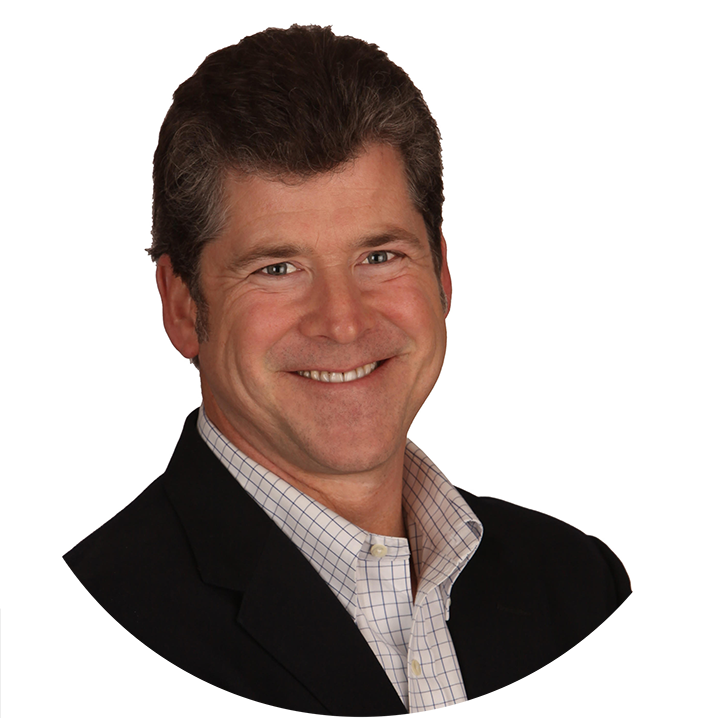 Mickey Bradley, Senior Consultant Affiliate, specializes in strategic culture change, team dynamics, and skill building. He has conducted many training sessions on topics including Diversity & Inclusion, Communication, Conflict Resolution, Engagement, Building Trust, and more. He diagnoses organizational needs and designs solutions to create a performance-driven culture that leverages everyone’s full knowledge, experience, and talent. 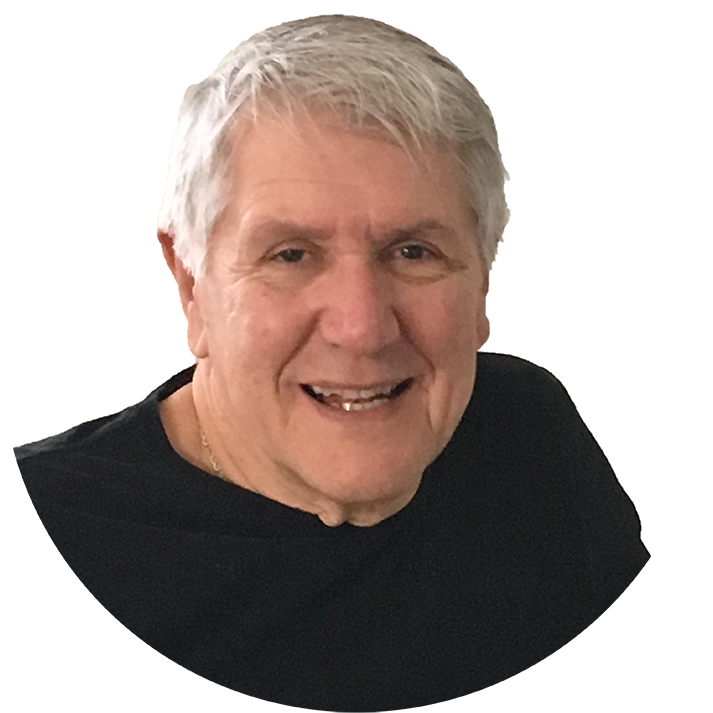 Mickey is also a certified executive coach who works directly with leaders and teams in Fortune 100 companies to help clients gain focus and clarity, overcome obstacles, increase confidence, and accelerate results. Starting from the premise that the client is already strong and successful, he works to build on current strengths and lead people to insights and solutions that work for them. He has coached hundreds of people in dozens of companies for greater career success and organizational impact. Residing in Albany, NY, Mickey is past chair of the city’s Citizen Police Review Board and currently serves on the Board of Directors for the National Association for Civilian Oversight of Law Enforcement (NACOLE). He has authored two nationally best-selling baseball books and is an avid traveller who has visited every continent. Mickey holds a B.S. in math from Union College and an M.A. degree in English from the State University of New York at Albany. Corey has published numerous articles on topics ranging from the impact of downsizing on work culture to sustaining momentum in organizational change process, to measuring the success of leveraging diversity and building inclusion efforts. Her work on career-life-family integration has been inspired by her role as a proud mother and stepmother to seven children. Corey received her Bachelor's degree from Vassar College in New York and her Master's degree in education from Fitchburg State College in Massachusetts. Corey received her Bachelor's degree from Vassar College in New York, her Master's degree in education from Fitchburg State College in Massachusetts and holds a PhD in Psychology. A frequent speaker at national conferences, Valerie has published articles on diversity and culture change. During her consulting career, she was named one of the American Society for Training & Development’s New Guard, an honor bestowed on a select group of professionals who exhibit passion for making a difference and achievements that take the field of training and development in new directions. As a Senior Consultant Affiliate, Mickey specializes in effective communication strategies, leadership coaching, strategic interventions, conflict resolution, and presence consulting. He has a passion for hearing and honoring the stories of people throughout the organization and leveraging them to build greater understanding, trust, and collaboration at all levels. Mickey has extensive experience in corporate communications and community relations, including the creation and facilitation of community advisory panels for large corporations. He began his career as a freelance writer, and his published work ranges from articles on organizational development to best-selling books on baseball. Previously he worked at GE and served as a community college adjunct professor for 10 years. "Corey Jamison and her team helped us launch a newly formed leadership team in a time of intensive change and growth. They brought outstanding tools and models, but more importantly they brought an unflappable commitment to us delivering at our highest capability as a team, and as individual members. Corey Jamison works with intention and grit. If you’re leading a transformation, you won’t find a better partner to guide you through it." 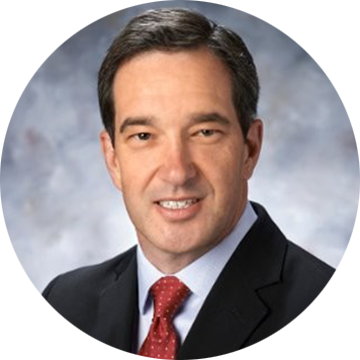 — Craig Kennedy, Senior Vice President, Global Supply Chain Management Merck & Co.
"Corey Jamison and her team have worked with our digital product, revenue and marketing leaders and teams to make us more productive, more able to get the best out of one another, and more impactful in our work. Her unique background in both corporate leadership and psychology made her uniquely able to cut through blockers and make leaders and teams more effective quickly. She is whip smart and incredibly strategic, and in a very short time won the trust of not just me and my team but our broader executive team." "I have had the pleasure of working with Corey Jamison over the past 7 years as a personal and team coach. She has a wonderful, creative style that brings out the best in people and raises the bar for high performing teams. Working with Corey, courage has a new meaning to me. She has taught me to lead through positivity, learning and growing from adversity." — Maria Nieradka, Senior Vice President, Corporate Development Biogen Inc.
"CAP COM Federal Credit Union has worked with Corey Jamison and Corey Jamison Consulting for several years on many aspects of our training and development needs. Our management team benefited greatly from the solution-focused Leadership Development Series. Corey and her team provide the foundation for ultimate success through her style, passion for people and knowledge about how to help people and businesses succeed." — Craig Kennedy, Senior Vice President, Global Supply Chain Management, Merck & Co.
"Corey and her team have worked with our digital product, revenue and marketing leaders and teams to make us more productive, more able to get the best out of one another, and more impactful in our work. Her unique background in both corporate leadership and psychology made her uniquely able to cut through blockers and make leaders and teams more effective quickly. She is whip smart and incredibly strategic, and in a very short time won the trust of not just me and my team but our broader executive team." "I have had the pleasure of working with Corey over the past 7 years as a personal and team coach. She has a wonderful, creative style that brings out the best in people and raises the bar for high performing teams. Working with Corey, courage has a new meaning to me. She has taught me to lead through positivity, learning and growing from adversity." 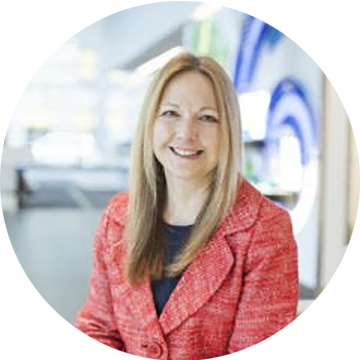 — Maria Nieradka, Senior Vice President Corporate Development, Biogen Inc.
"CAP COM has worked with Corey Jamison and Corey Jamison Consulting for several years on many aspects of our training and development needs. Our management team benefited greatly from the solution-focused Leadership Development Series. Corey and her team provide the foundation for ultimate success through her style, passion for people and knowledge about how to help people and businesses succeed." In our quest to understand engagement, we’ve lost sight of the fact that lack of engagement is a leadership problem- not a ‘people’ or ‘culture’ problem. There is a profound difference between leaders who primarily manage process—how work gets done—and those who are true leaders of people-- of real, live human beings. Leaders who put people first lead with people at the center of all they do. According to 2016 Deloitte Millennial Survey, 57% of Millennials expect to leave their current position by 2020 taking with them significant skills and company investment. Of those who plan to leave, 71% report dissatisfaction that their leadership skills are not being developed. Representing the largest generation in the US labor market, Millennials are joining organizations with the expectation of flexible workdays, meaningful work, shortened tenure and ample leadership opportunities. This wave of work is an often stark difference to older generations’ values and ways of work. Join Corey Jamison and the Albany Business Review for a one of a kind event and continuation of an annual tradition that brings women together in a casual, fast-paced coaching atmosphere. Courageous leadership calls us to a higher level of competence and commitment to serve people and organizations. It calls us to do less, and BE more. It calls us to be COURAGEOUS as women, leaders, team members and human beings, in good and challenging times. © 2019 Corey Jamison Consulting, LLC. All rights reserved.